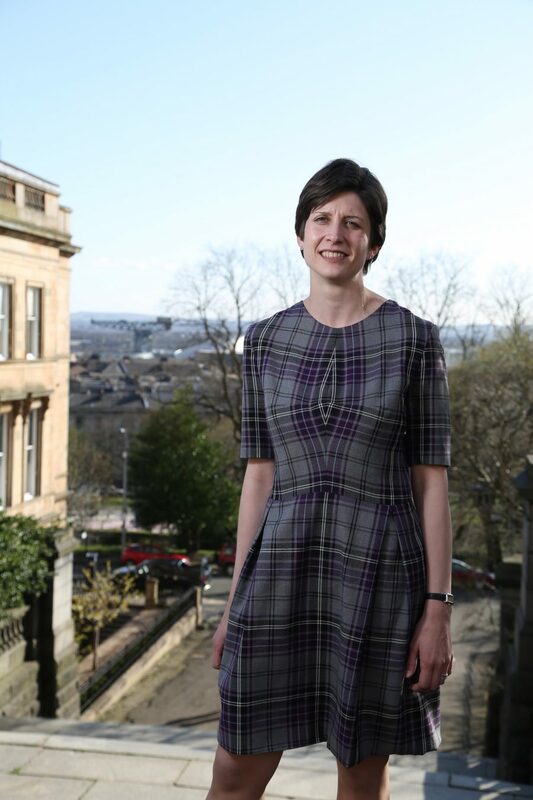 MP for Glasgow Central, Alison Thewliss, has today welcomed the news that the Kinning Park Complex in Glasgow is to receive £197,650 from the Scottish Land Fund, following a recent funding application. It is understood that the complex – which is popular with local groups such as artists and musicians – will use the funding to purchase the main building, as well as the former nursery that lies adjacent to the site. It is the centre’s intention to renovate and extend the existing space, with a view to offering additional activities and services to the local community. “It really is marvellous to see the Kinning Park Complex benefitting from the Scottish Land Fund, and taking this key local asset into community ownership. “I have been lucky enough to host my surgeries at the centre for a number of years now, and it is clear what high regard it is held in by the local community, many of whom attend classes and meetings on a regular basis. “The range of services on offer at the Kinning Park Complex is remarkable, and includes dance and music classes, theatre and drama rehearsals, public meetings and art exhibitions, with a chance for everyone to get involved. The prospect of extending these activities given this new funding award should be a real cause for celebration.